This valley is famous for its colorful lakes. 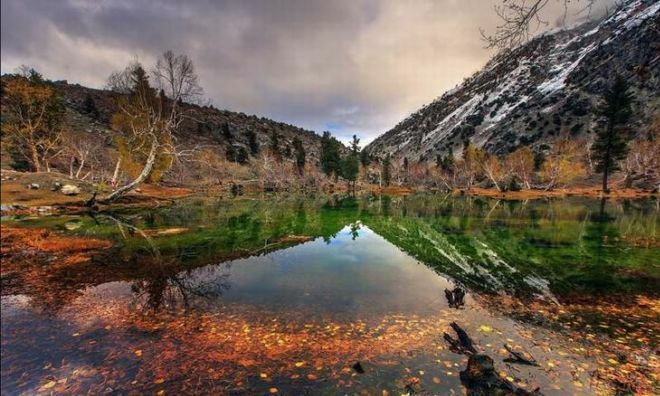 It is situated a 2.5-hour drive from Gilgit and is best known for its delicious potatoes. The valley is covered with pine trees. It’s so beautiful, many say the valley doesn’t seem to be part of this world. This valley is opposite the Keran sector of Indian-held Kashmir. The valley stretches out for 240km. It is also known as the Neelum Valley, which means Blue Gem Valley. 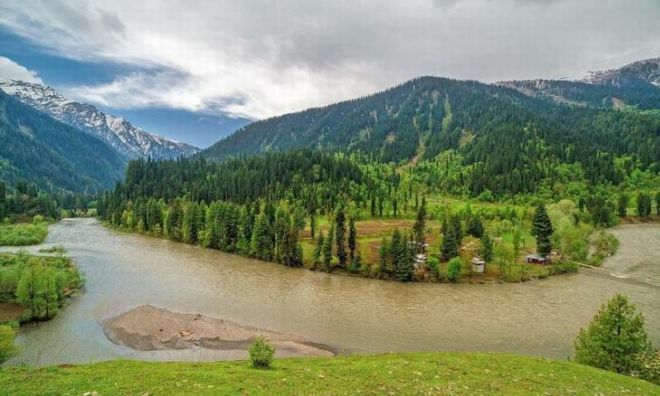 It is one of the most beautiful valleys of Azaad Kashmir and hosts several brooks, freshwater streams, forests, lush green mountains, and a river. Just ahead of Rama Village, which is 11km from Astoria, is a beautiful and serene plain called Rama Meadow. The Rama meadow is a site to see, from plain, ice-cold water flowing in streams, sheep and cows grazing in peace, pine trees, Chongra’s ice-covered peak in the background and Nanga Parbat’s southern ridge in view. 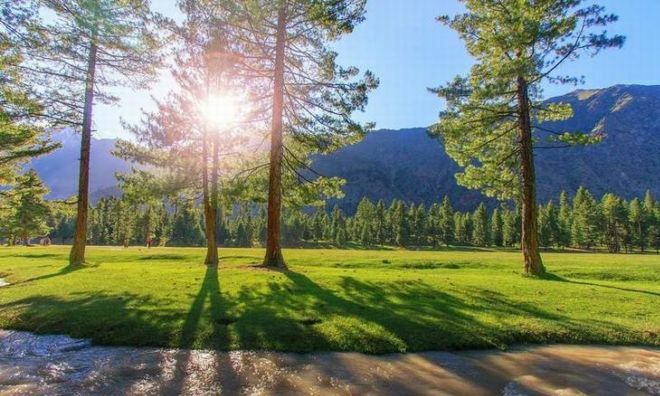 Ayun district is a village of Chitral and is located 12 kilometers south of the city at the confluence of the River Bamburet. Few words can be used to describe the beauty of the mountains that surround this village. Beyond the Ayun Valley is the Bamburet Valley, one of the three Kalash valleys. 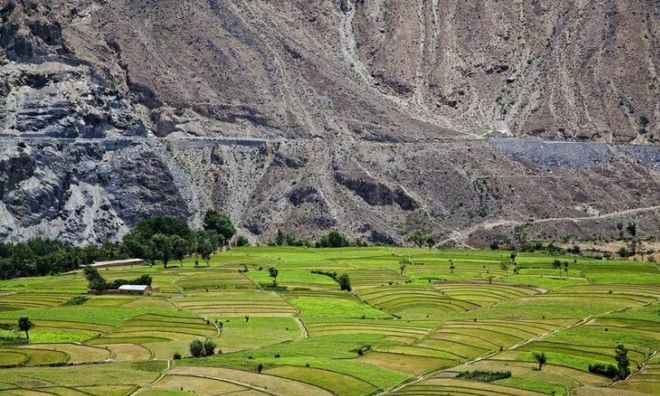 It’s a 2-hour journey to Bamburet from Chitral. But is certainly worth the trip as Bamburet is a picturesque place with lush greenery and mountains that give you a sense of calm and solitude. This mountain range includes the scenic Gorakh Hill (5700), Kutte Ji Qabar (6877) and Bandu Ji Qabar (7112). This region is known for its breathtaking beauty, and for its rich history. 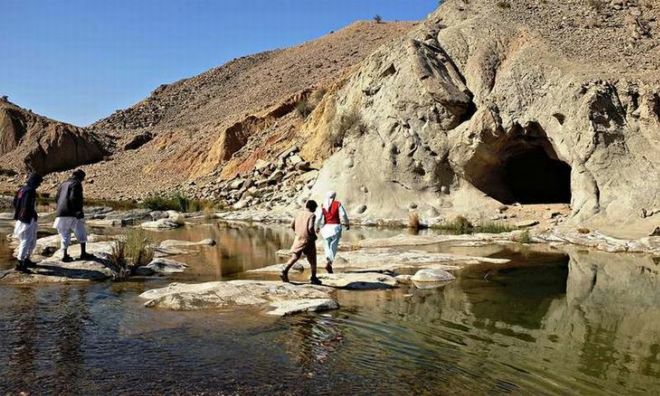 It is spread across 150 miles and is an ideal tourist spot due to several streams, springs and historic locations. The local population is eager to welcome visitors!